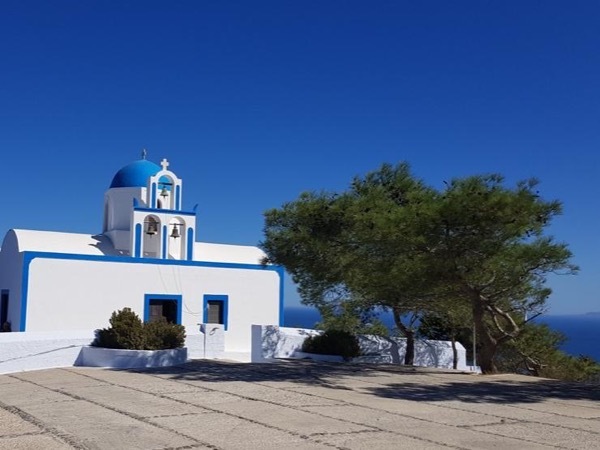 Local Private Tour Guide | Santoríni, Greece | Dimitra L.
Hi, I am Dimitra. I am a LICENSED GUIDE qualified to guide you in all the sites (historical monuments included). For our transportation I use a fully insured Mercedes van with a SEPARATE DRIVER (for groups 1-6 persons) and a fully insured (16-19 seats) mini bus with a separate driver for bigger groups (7-19 persons) as stated by law. 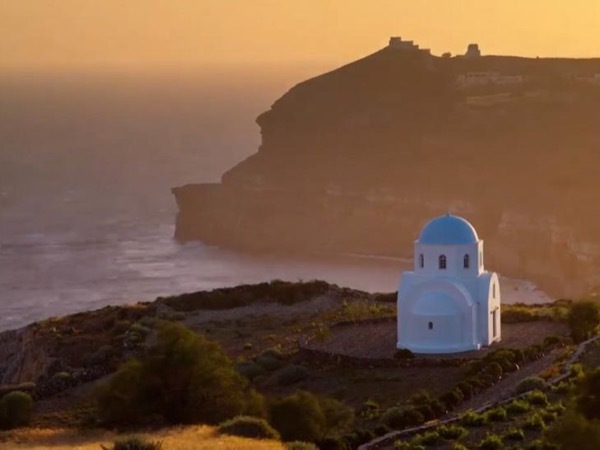 Since 2000 I have been offering tours in different parts of Greece and Europe, such as Rhodes, Kos, Athens, Santorini, Vienna, Paris, Barcelona etc. 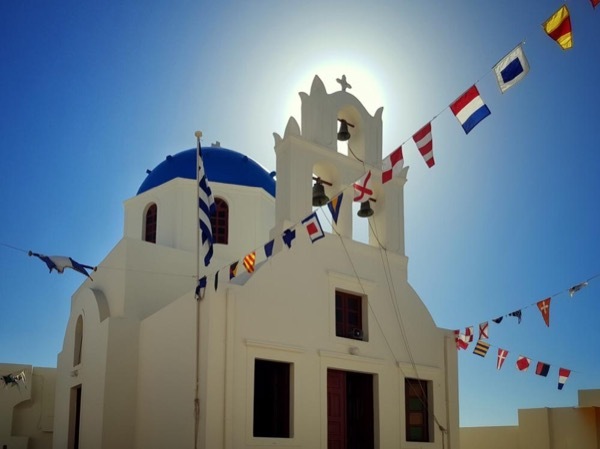 I have co-operated with tour operators such as Greece a la Carte, Trafalgar, Insight, Tour Greece, Tui, Thomas Cook and others, as well as Cruise Companies such as Royal Carribean, Celebrity Cruises, Holland America, The World, Princess Cruises, Louis cruise lines, Monarch classic cruises, MSC cruises, Oceania Cruises, Regent Seven Seas cruises and more. 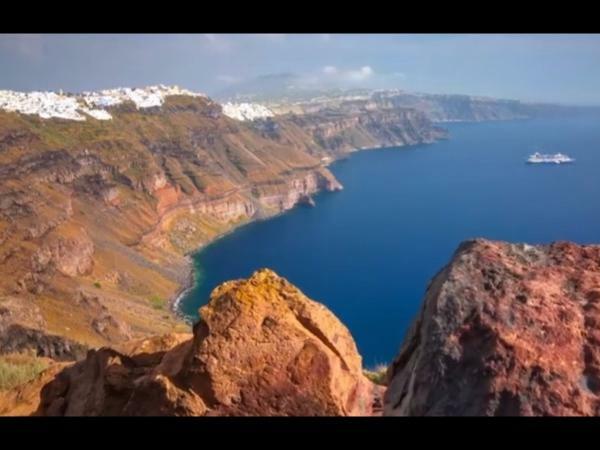 Since 2007 I am based between Athens and Santorini (Cyclades). 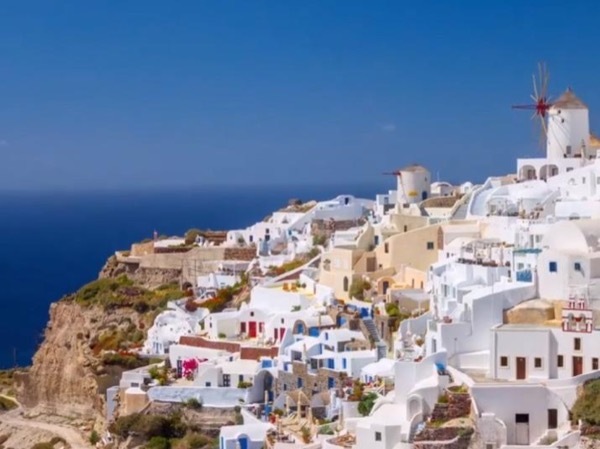 During the summer season there is no better place to be than Santorini, one of the most spectacular places of the world and definitely a "must see" in Europe. 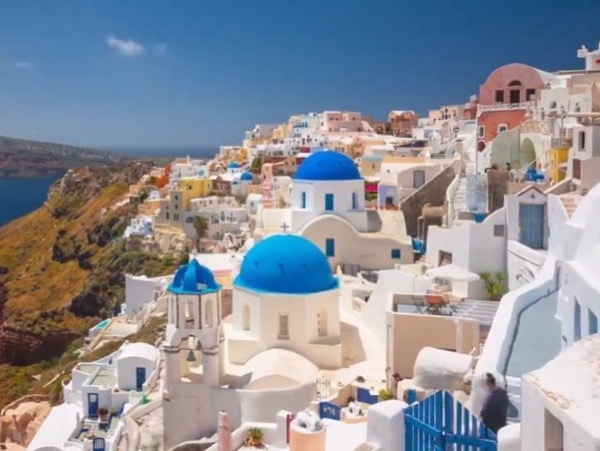 On the other hand Athens, despite its recent adventures, remains one of the most charming cities worldwide, where every citizen of the western world gets to meet his roots. . . the roots of his thinking, the roots of his way of living, the roots of his whole being. This is what I love transmitting to my guests. I had the chance and luck to travel a lot around the world: Asia, Africa, Europe, America. . . The more I was traveling the more fanatic and enthusiastic traveler I was becoming. As such a one, while offering my services as a local licensed tourist guide in my country I am trying to give to my guests all I am seeking as a traveler myself. 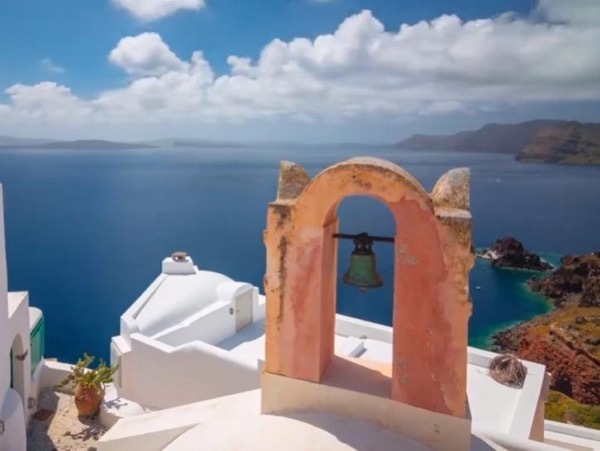 I will be happy to meet you and show you Greece and take you for a "journey" to the past and the present of this incredible country. Contact me for availability before booking. Dimitra was just lovely. We had such fun on our day with her. 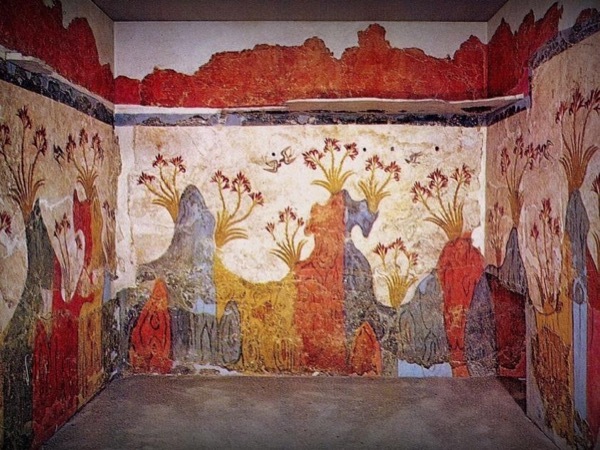 Starting with Akrotiri, we delved into the history of the island, the ongoing excavations, and the lost Minoan culture. Then we went to the beaches - red sand, followed by black sand ... strange concepts for Australians! A quick stop for lunch, then a whirlwind tour of the Prehistoric Museum to spot the artefacts that Dimitra had been showing on the iPad. Lastly, some wine tasting before heading home to read her book - yes, she gave us a copy! private tour of the archaeological site of Akrotiri.